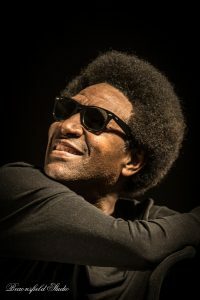 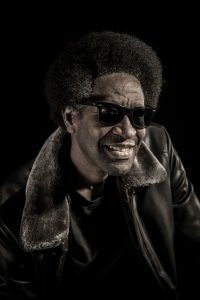 One of the best performance artists in the country, Reuben’s extraordinary voice and charismatic stage presence has made him a must see performer in today’s live music arena. Best known for the recent release of his highly acclaimed debut album “About Time”, which became Radio 2 Album Of The Week, followed up by the sublime single “ASAP”, which also became Radio 2 Single Of The Week. 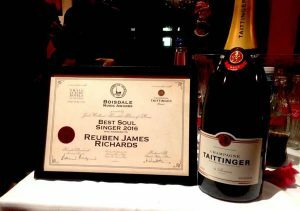 Reuben went on to achieve his highest accolade when he was awarded ‘Best Soul Singer 2016’ presented by Jools Holland. 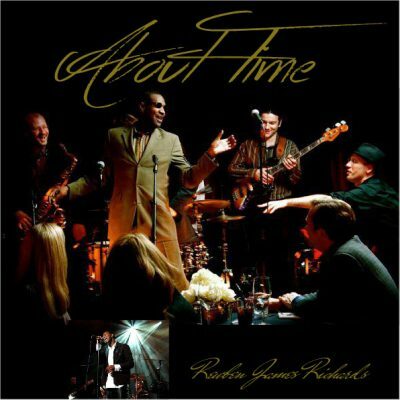 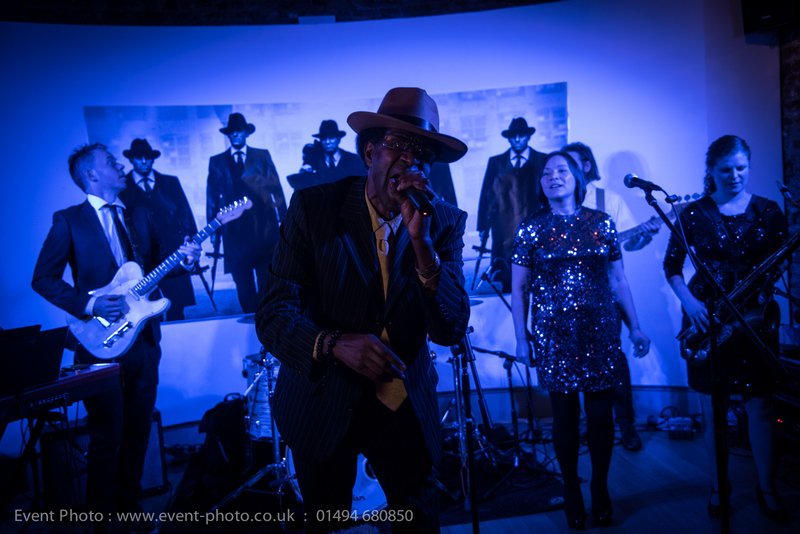 Lookout for ‘Reuben James Richards’ & his new cutting edge band. 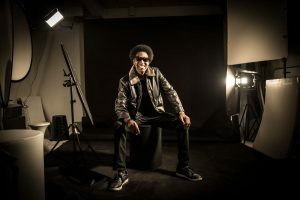 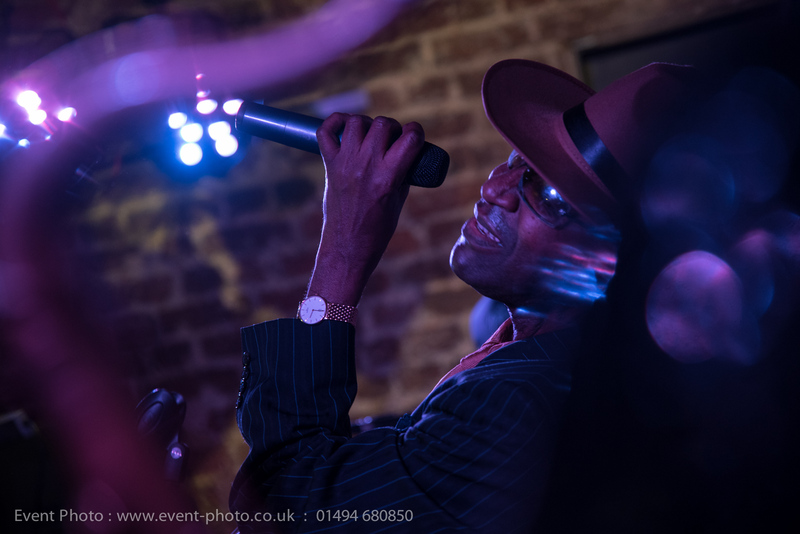 From small intimate clubs, high profile venues to large parties in the UK and overseas, Reuben Richards is in demand and brings one of the tightest bands and a groove to get down to. “Richards has a crunchy, scrunchy sub-Otis bawl that would have sounded dandy in front of the MG’s or the Memphis Rhythm Section”. 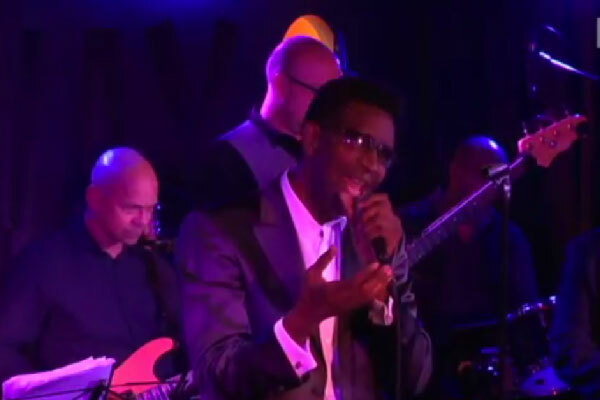 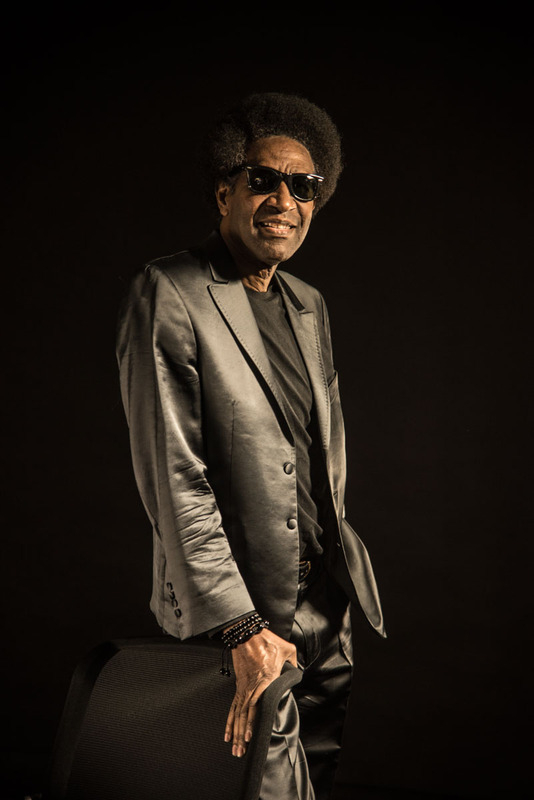 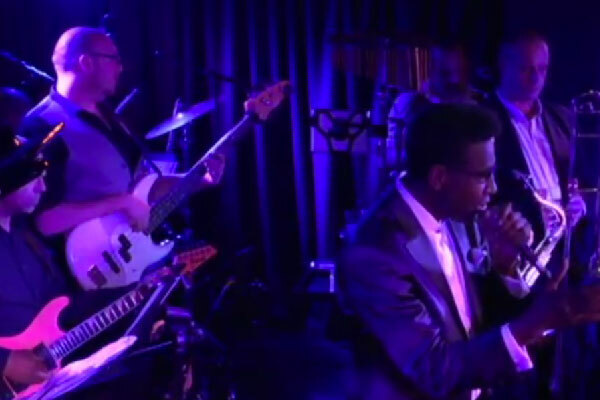 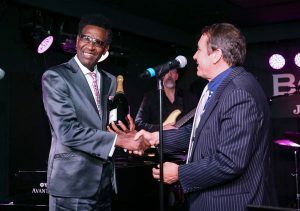 Reuben Richards receives the award for ‘Boisdale’s Soul Artist’ of the year 2016, presented by Jools Holland which comes from a really impressive residency with sell-out audiences. 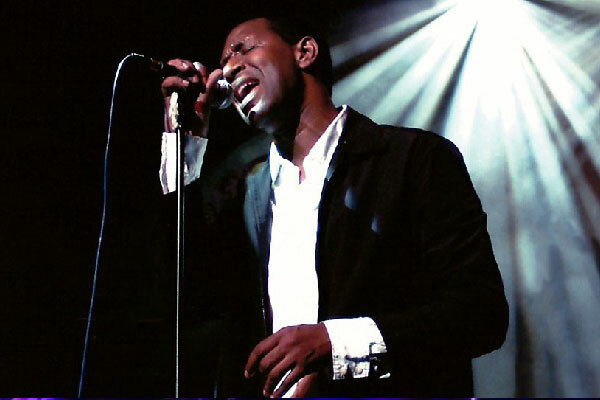 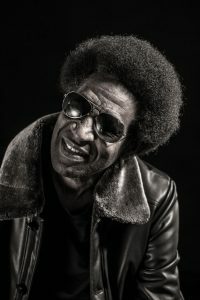 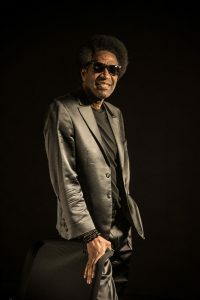 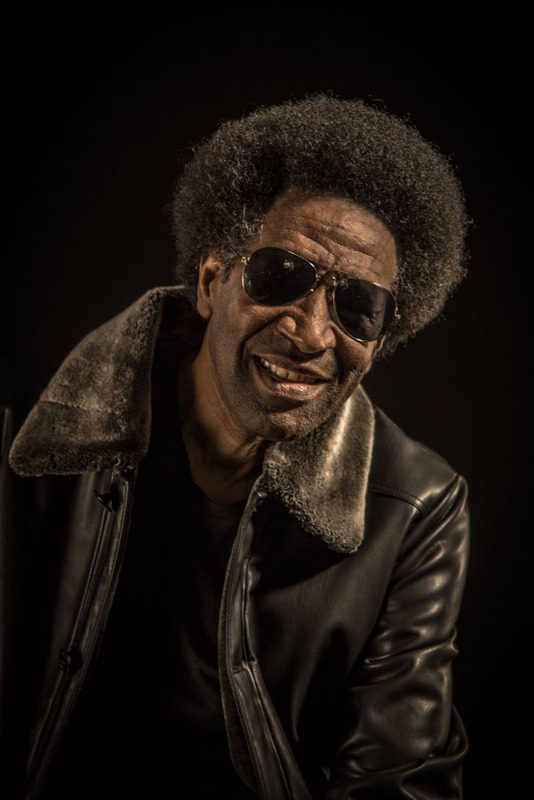 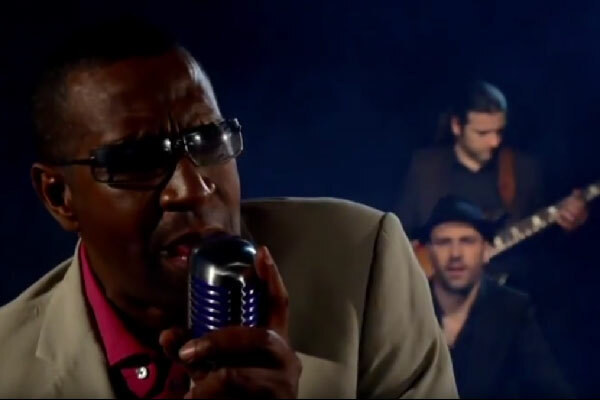 Back in the mid-Nineties, UK soulman Reuben James (as he was then known) released a single, “Hold On My Heart”, that drew praise from former Atlantic boss Jerry Wexler. 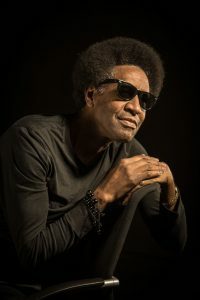 Re-recorded here, it’s easy to hear what drew his ear to this pained plaint in the style of Percy Sledge’s “Take Time to Know Her”. 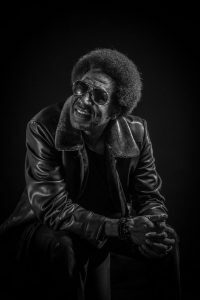 But it’s by no means the sole attraction on this fine tribute to tried-and-trusted soul verities, stuffed with rolling grooves, full-fat horn sections and slippery, Cropper-esque guitar lines. 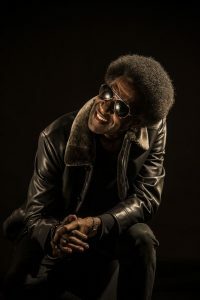 Although some of the songs may have been cobbled together from old soul clichés, Dave Williams’ slow-burning deep-soul production is so well done it salvages the material. 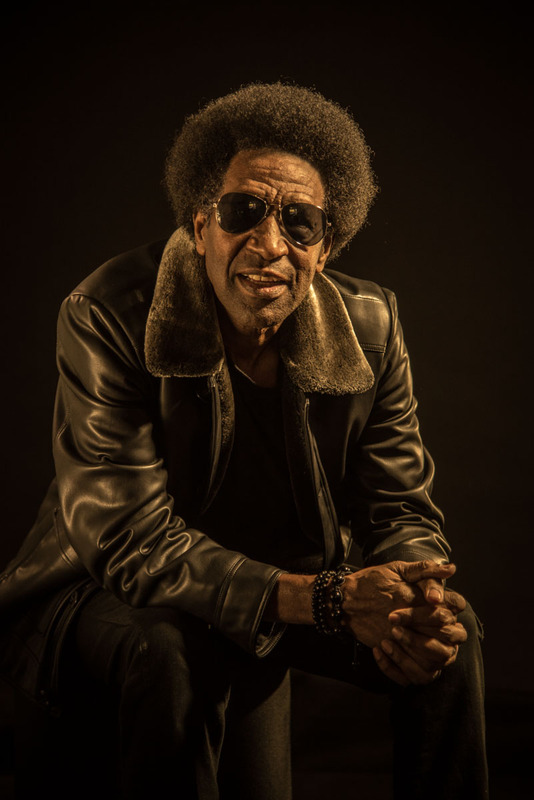 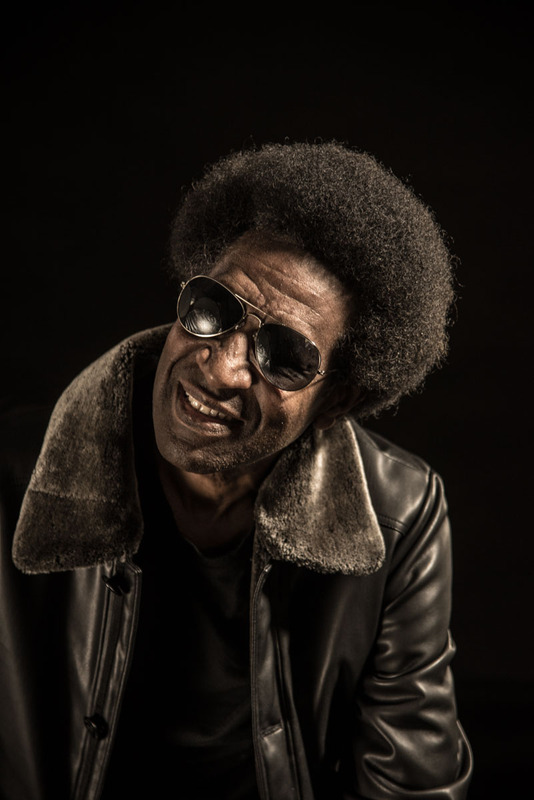 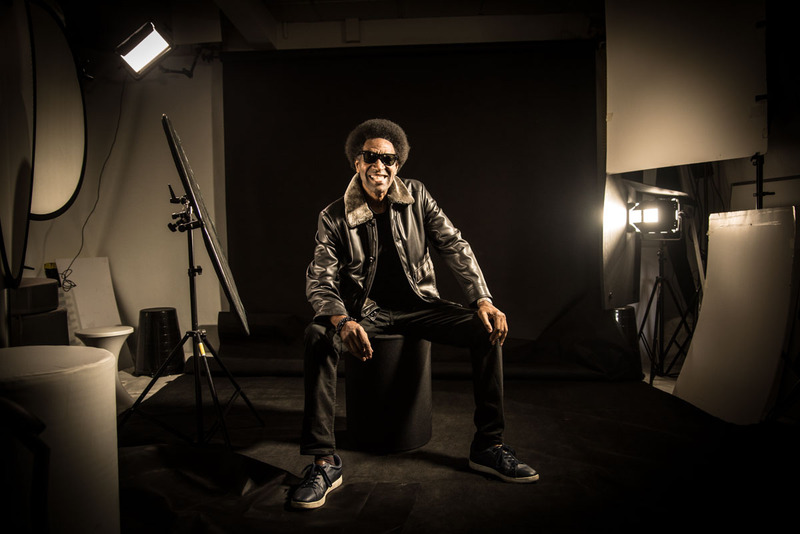 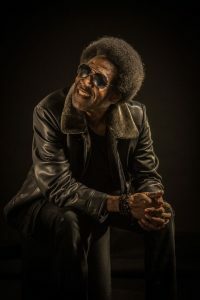 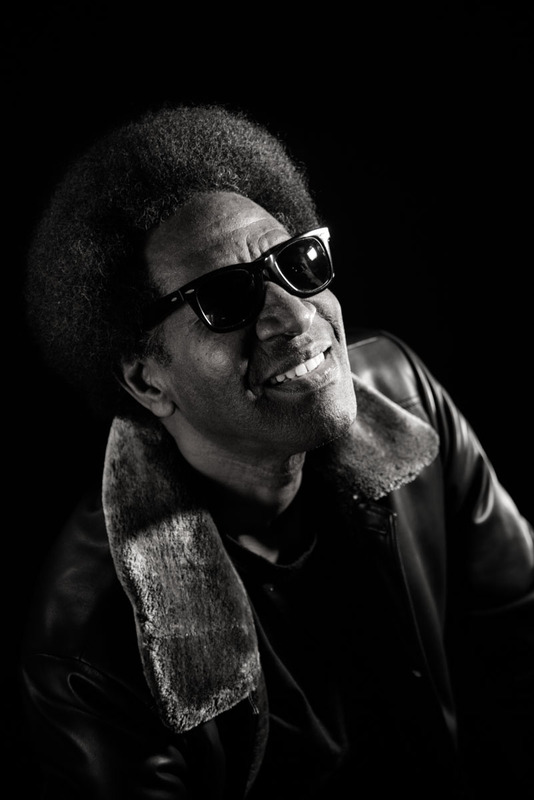 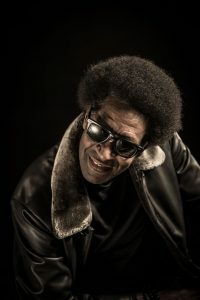 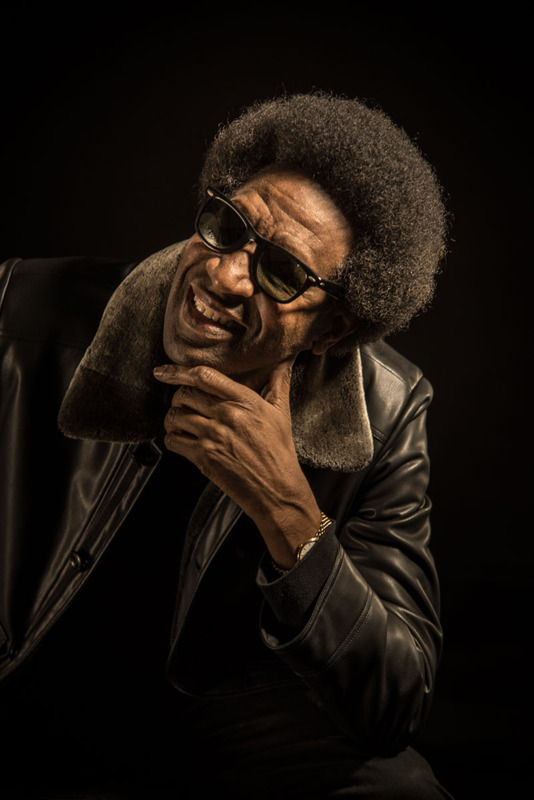 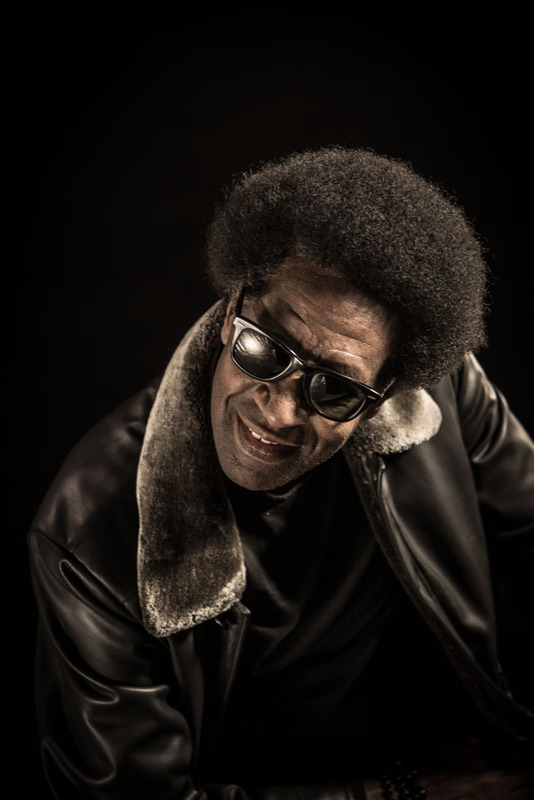 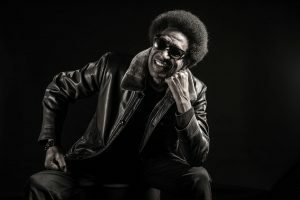 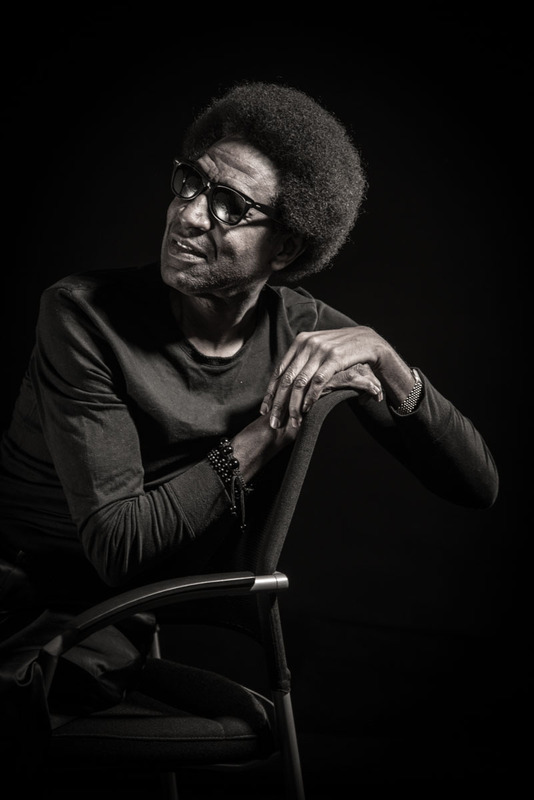 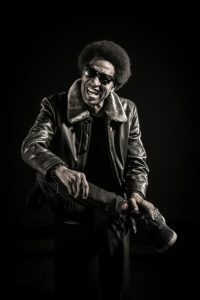 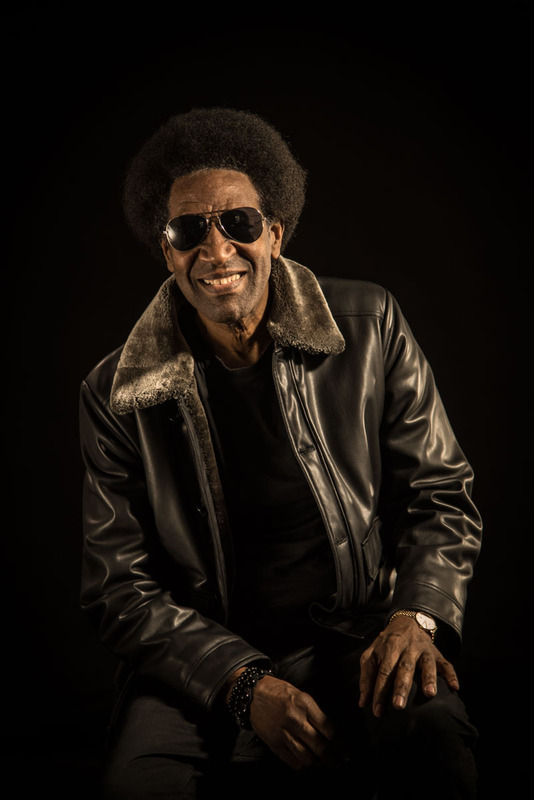 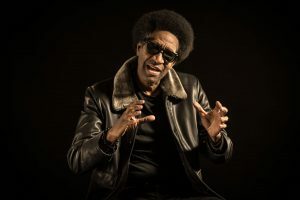 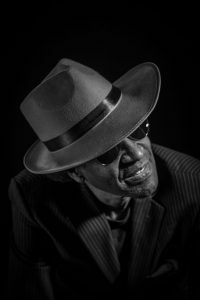 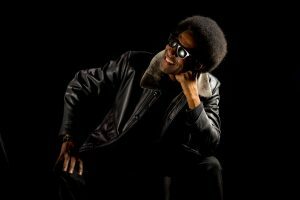 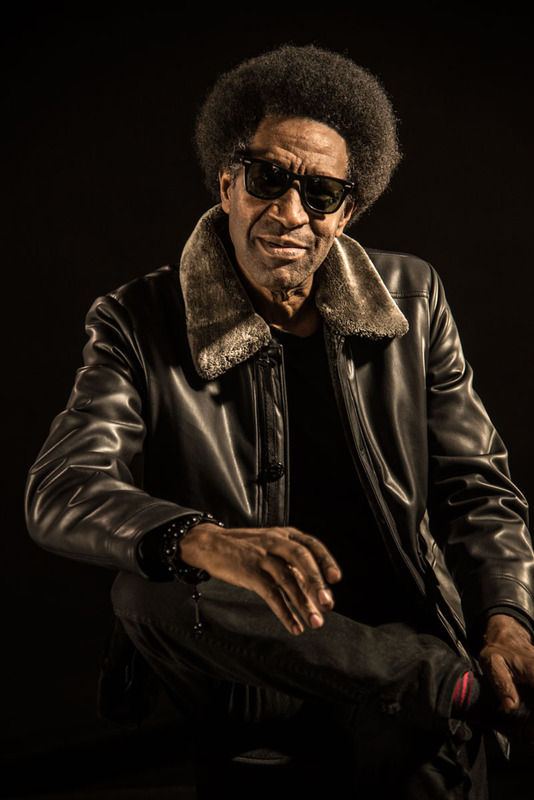 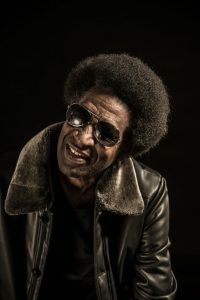 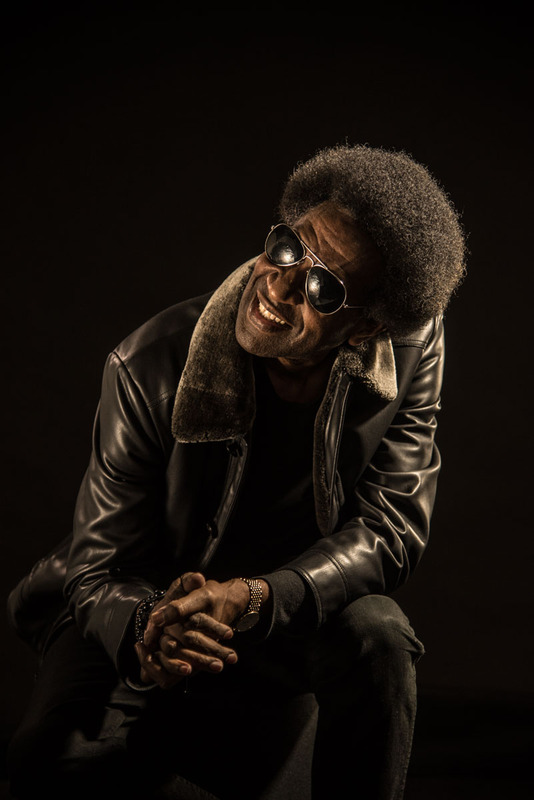 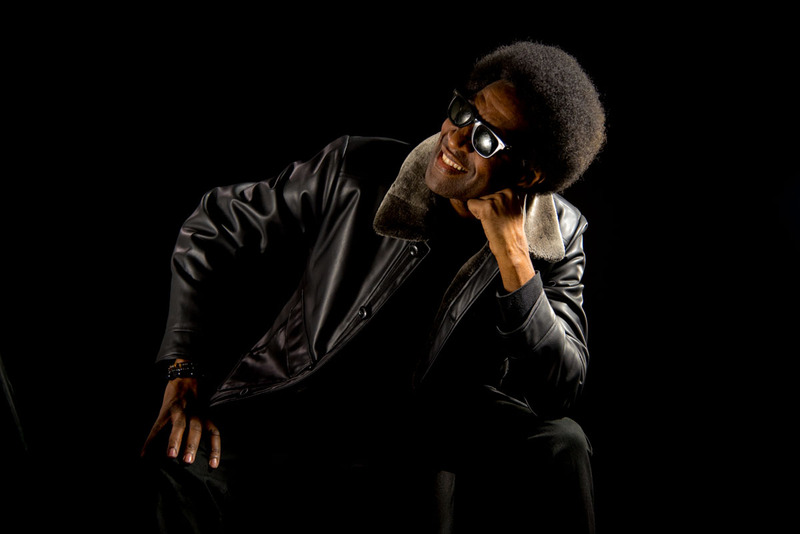 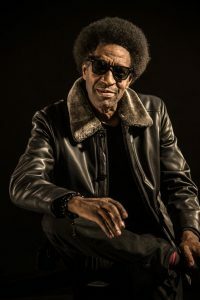 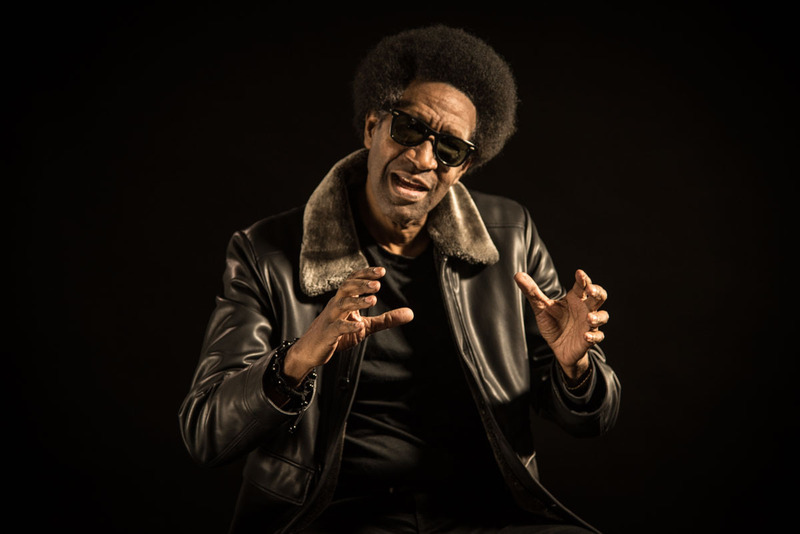 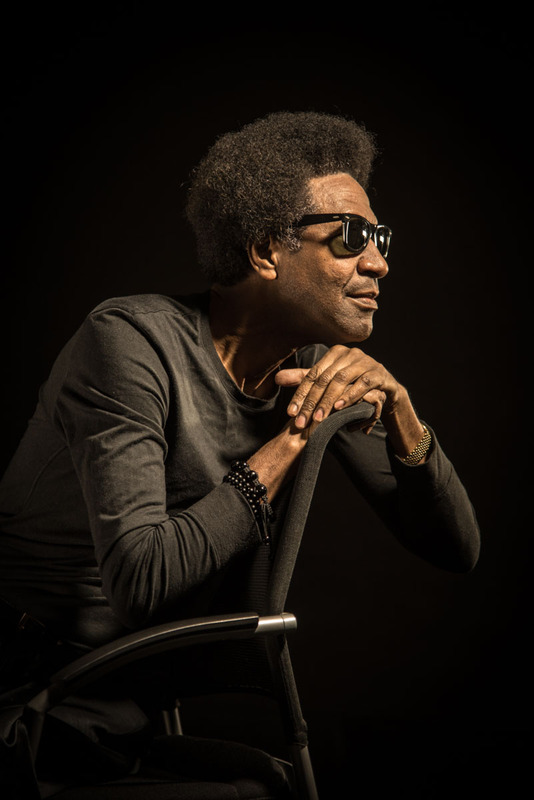 And there’s undoubted skill to his combinations of classic modes – as witness the slick, easy charm with which “A.S.A.P.” blends the groove of “Who’s Making Love?” with the title-hook style of Joe Tex’s “S.Y.S.L.J.F.M.”. 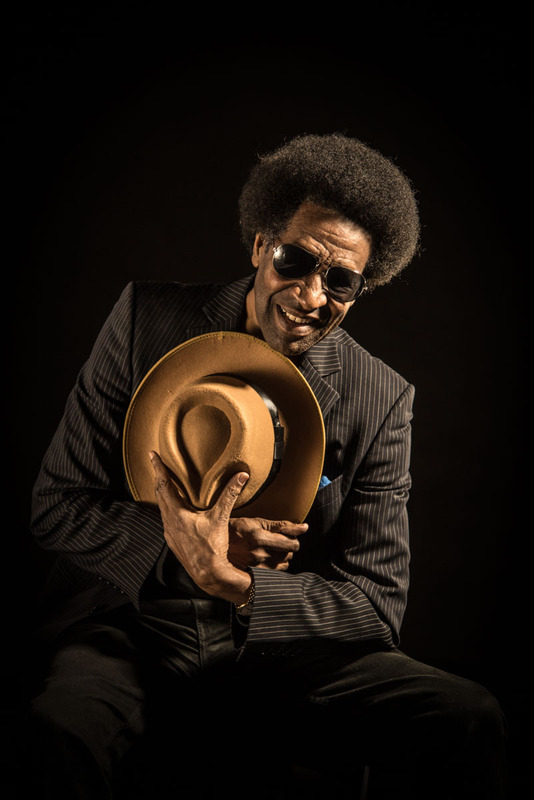 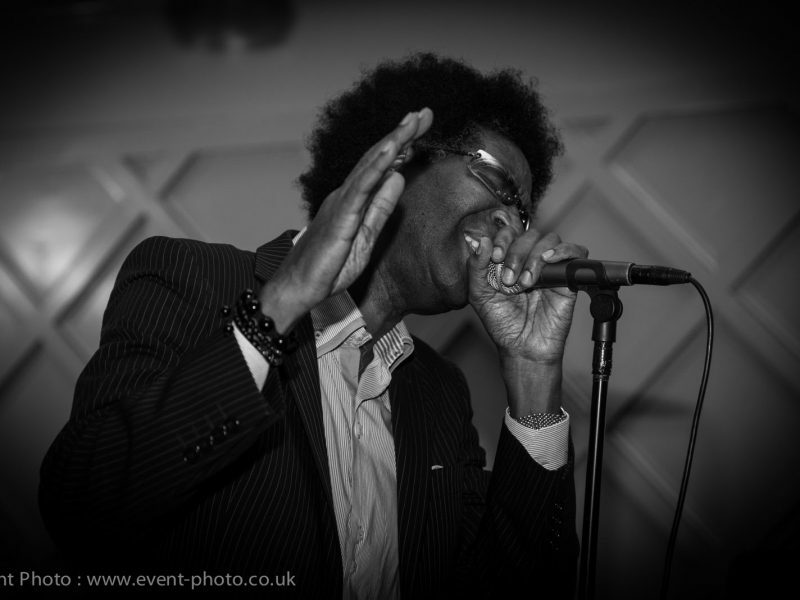 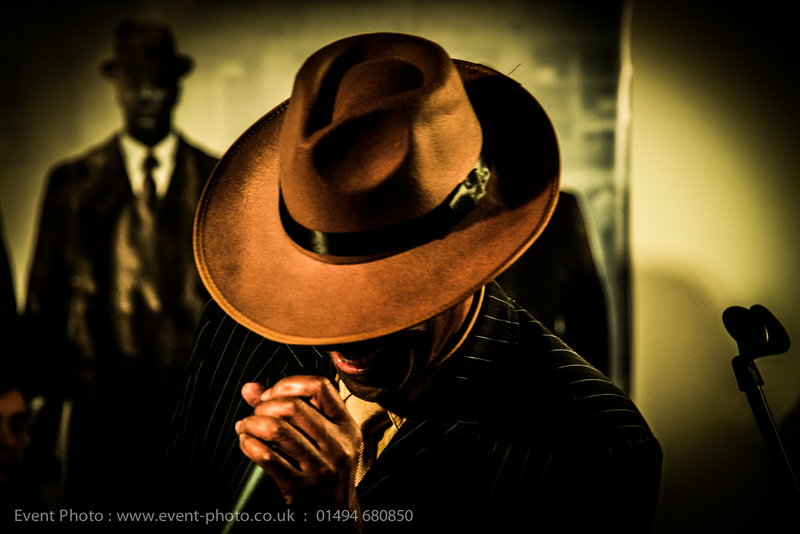 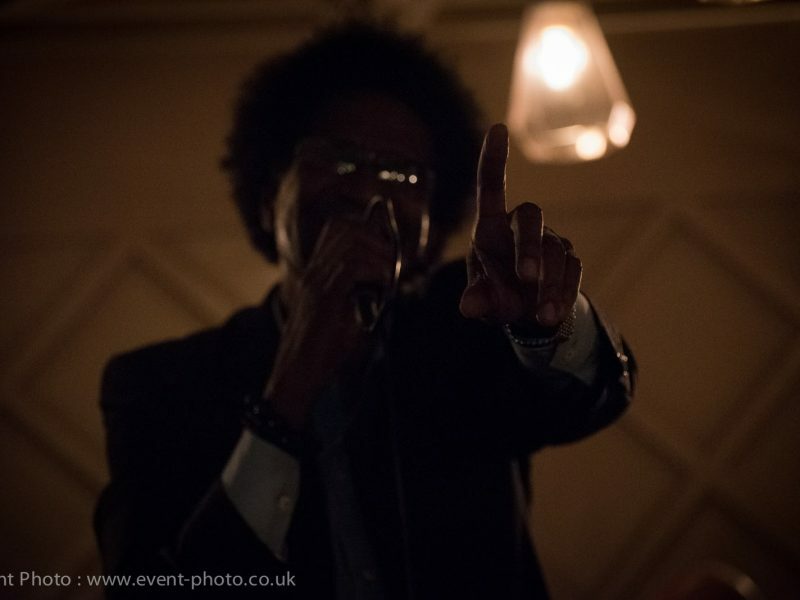 Reuben Richards performs his classic soul, jazz and blues set on the 48th floor at The Capeesh Sky Bar in Canary Wharf every Wednesday with a great lineup of professional musicians and guests. 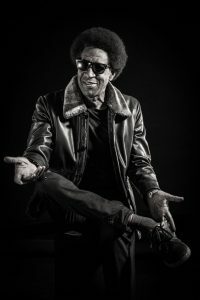 "Richards has a crunchy, scrunchy sub-Otis bawl that would have sounded dandy in front of the MG's or the Memphis Rhythm Section". "The influence of Ray Charles and Otis Redding oozes from every note on a warmly authentic set of gospel-tinged blues, soul & R'n'B songs". 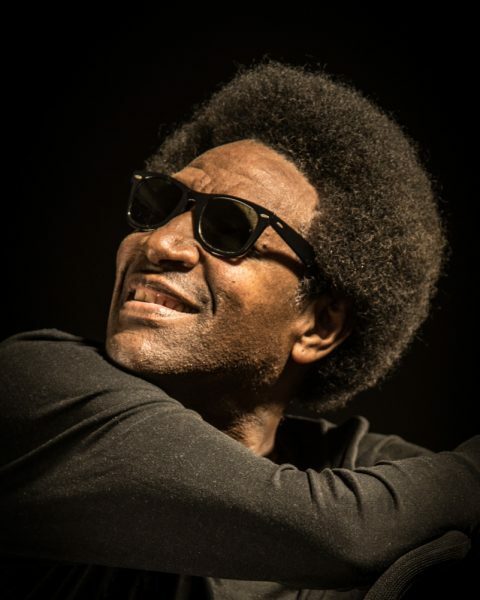 "Reuben's voice runs from breaking & emotional to Pickettesque power, & positively shines."